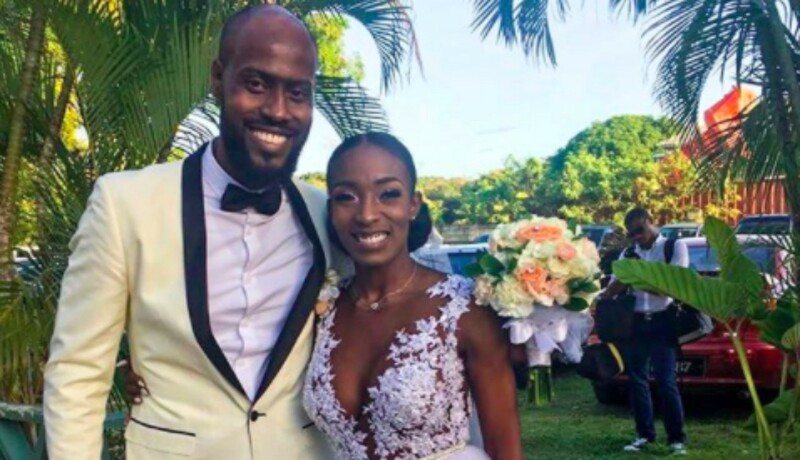 Congratulations are said to be in order for Trinidad and Tobago's national sprinter Michelle Lee Ahye, who reportedly got married to her long-time girlfriend in the United States. 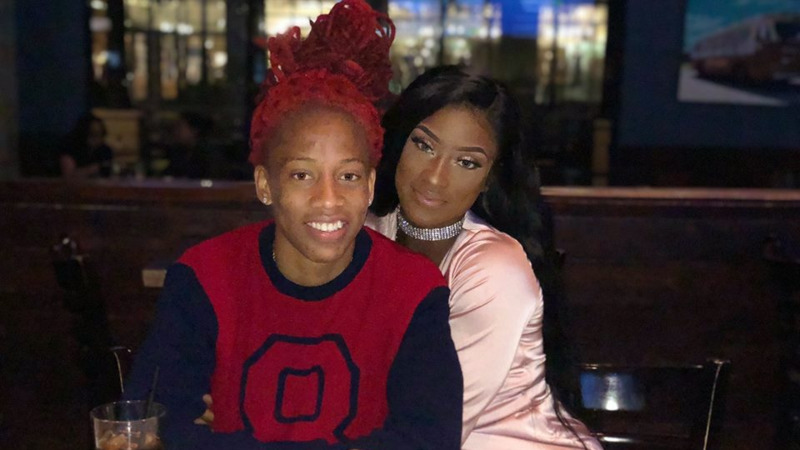 Ahye and her new bride, whose name has since been changed to ‘Chelsea Renee Ahye’ on Instagram, both took to their Instagram accounts to make the announcement. 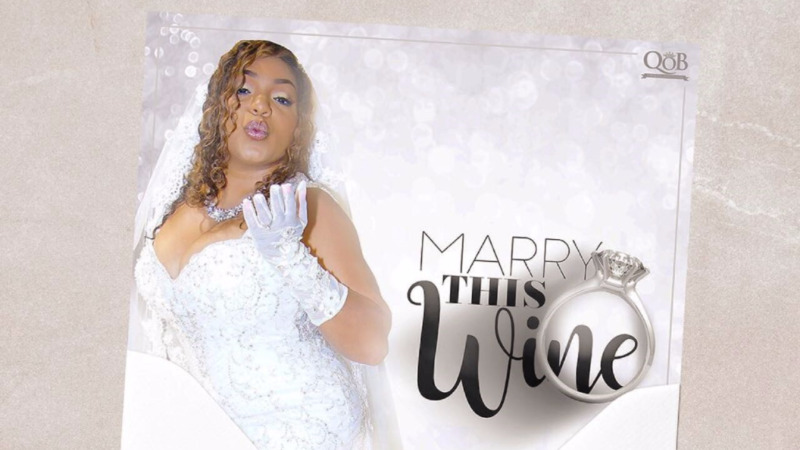 The pair posted photos from the wedding ceremony and showed off their rings. Ahye has been enjoying a tremendous year. In April, she secured a historic gold medal in the Commonwealth Games. She became the first female sprinter to win a gold medal in any major track and field event. Next on her agenda is the Adidas Boost Boston Games this weekend, before the track star returns home to launch the scholarship initiative “T&T’s Next Top Athlete”.